As entrepreneurs, we love hearing about our seller’s backstories, motivations, and entrepreneurial outlooks. 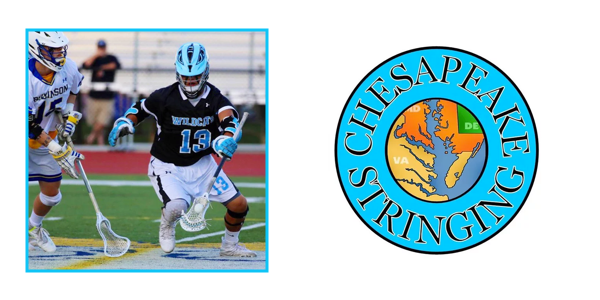 This week, we are featuring the story of Christian Park, AKA “ChesapeakeLax”. What made you start using SidelineSwap? SidelineSwap was a great way to get my products out into a market without having to use any special type of advertising. It’s almost like eBay, but strictly for sports. I saw it as a way to constantly promote my own gear to a specific audience that was also looking for it. What kind of gear do you sell and where do you get it? I typically sell custom strung and dyed lacrosse heads, with the occasional shaft and other lacrosse-related gear that comes my way. I often will get most of these originally from SidelineSwap or from other sellers like eBay, friends, other players, and through other forms of social media. How much have you earned (approximately)? 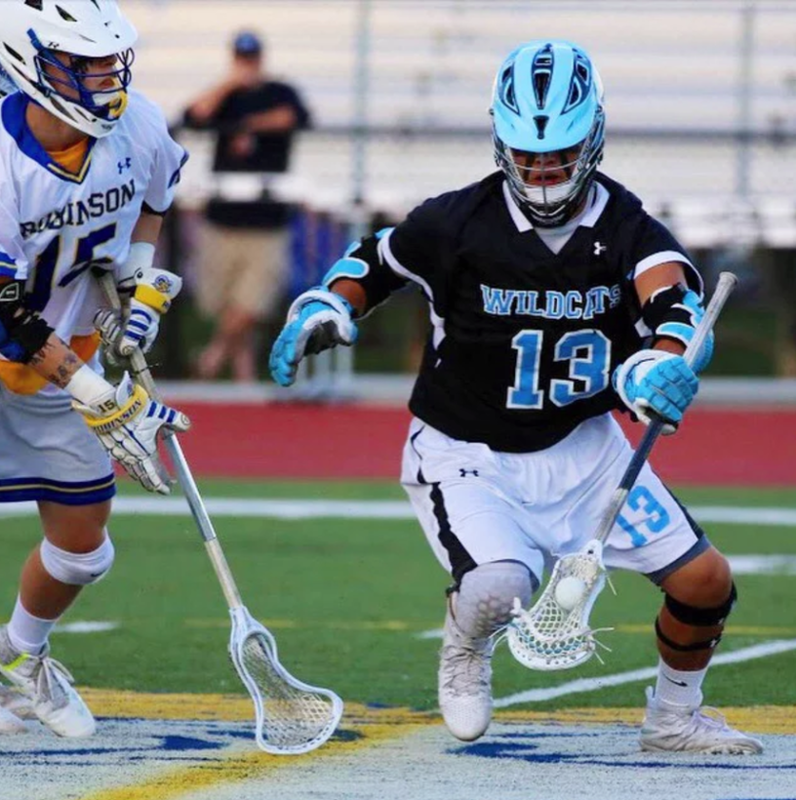 What would you have done with that gear if you didn’t sell it on SidelineSwap? A lot! In all honesty, probably several thousand dollars. Most of this inventory wouldn’t have been sold if it weren’t for SidelineSwap. Tell your most interesting / unique story from selling on SidelineSwap. While away for vacation in Mexico, I had sold 5 heads within a few days but had no signal for those few days and wasn’t aware. Simultaneously, I had sold those 5 exact heads on my website by accident to completely different customers and had a huge fiasco when it boiled down to who would actually receive it and who got their money back. Purely seller error on my part. Yes! My business is always expanding on different platforms. I started solely on Instagram and have added SidelineSwap and my own personal website as gateways to find my products. Since I am currently in college, I can’t expand too much at the moment, but I have bigger plans for the future! 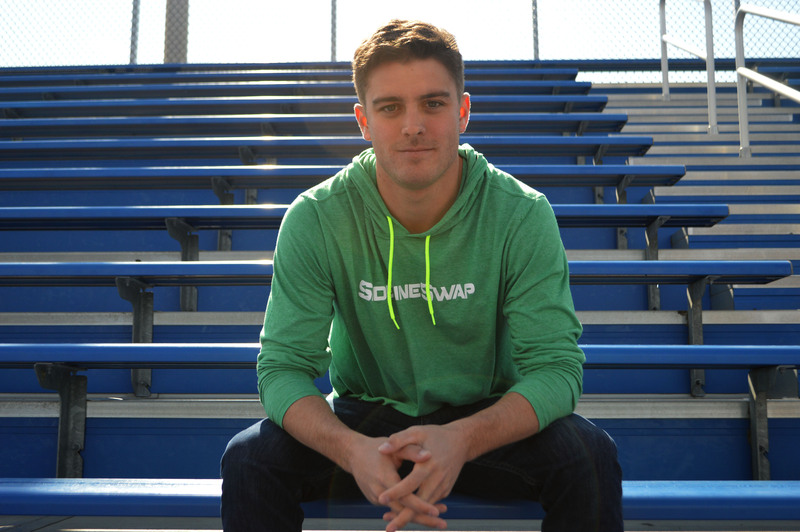 If we gave you a $1,000 shopping spree on SidelineSwap what would you buy and what would you do with that gear? Most memorable sports moment: Winning the OT faceoff clean against my high school’s biggest rival, which led to an assist that won the game in the district semi-finals. If you could swap locker for locker with any user on SidelineSwap it would be: No one! #GearForAYear Scholarship: Meet the Winners!